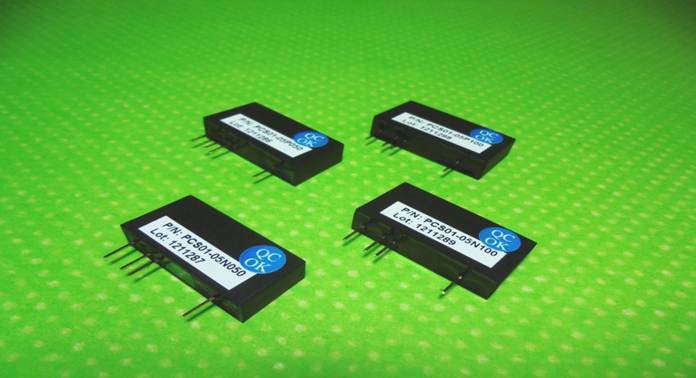 The PAS series products are miniature, ultra low ripple, high voltage DC to DC converters that accept wide input voltage ranges (5V to 15V) and provide precisely regulated output voltage from –200V to 200V. An ON/OFF function allows the user to enable output with TTL signal or connect to Vin pin. The miniature single in-line package is ideal for low cost, portable, high performance applications.